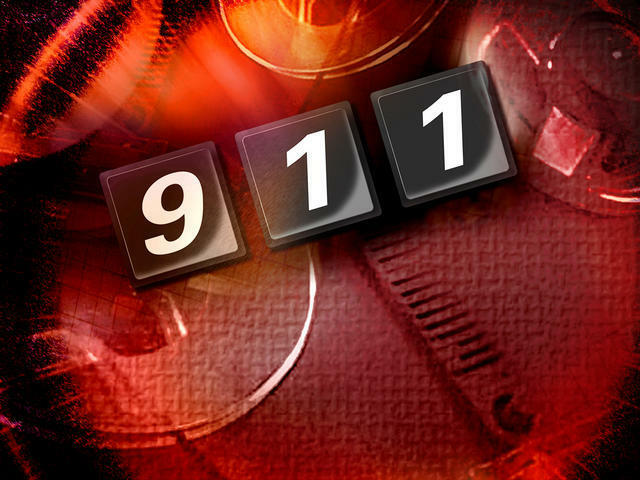 (CBS/AP) HARTFORD, Conn. - A Connecticut teenager is charged with making a false 911 call that led to someone being hurt when the responding fire truck was involved in an accident. The Hartford Courant reports that police said the 16-year-old Shelton boy called 911 Thursday morning, said "Help! Fire!" and hung up. Police tried to call back but no one answered. A fire truck that was dispatched to the home where the number was traced collided with two other vehicles. One person was injured. The accident is being investigated. Police determined the cellphone owner was a high school student. The youngster told police he gave the phone to a friend who made the call. Police did not identify the 16-year-old because of his age. Police have charged the boy with falsely reporting an incident and misuse of 911system for phoning a false alarm, reports the paper.